Even when I started my new life in the USA with a new relationship and a career with Disney, I still was not happy. Success came professionally once again but, as in the past, it didn't bring me happiness and therefore my personal life suffered. I hit rock bottom in August 2015 and at this point I knew something had to change or I would end up self destructing! I started searching for the answer and, as is my MO, I was looking for quick results. I moved to a new area within Disney thinking that would make me happy, but no. I was good at my job and made a difference to the area, and most importantly, the people there but I still wasn't happy. In 2017 I found the answer; I needed to discover my "Why". You may be asking "What is your why?" Your why is the reason that you are on this earth, the thing that makes you happy, the core of everything that you do, and the foundation for creating a life of happiness. No one had ever asked me to consider this before and when I realized the importance of using this to define my future I started on the process of defining my why. At the time I had to find the answers myself and then I could teach the process to others in order to help them. As I dove deeper into reflection of my life I started to understand that my why involved helping others. I had always enjoyed this in my professional career, giving people opportunities then helping them to succeed. When I was unhappy it was often because I wasn't able to help someone, either in my personal life or professional life. Light bulbs were going off in my mind and i could suddenly see a light at the end of the tunnel. As part of this process I defined my "Why statement" as: To add value to other people so that they can become the best versions of themselves. This became the core of my teaching and coaching at work and within my new found business, Release Your Unconscious. I was coming alive and it felt great! When you know your why, it gives you a purpose in life and this can then be used to create a vision of what you want your future to look like. The last stage is to design a strategy to lead you to the life you deserve, one with happiness and freedom. 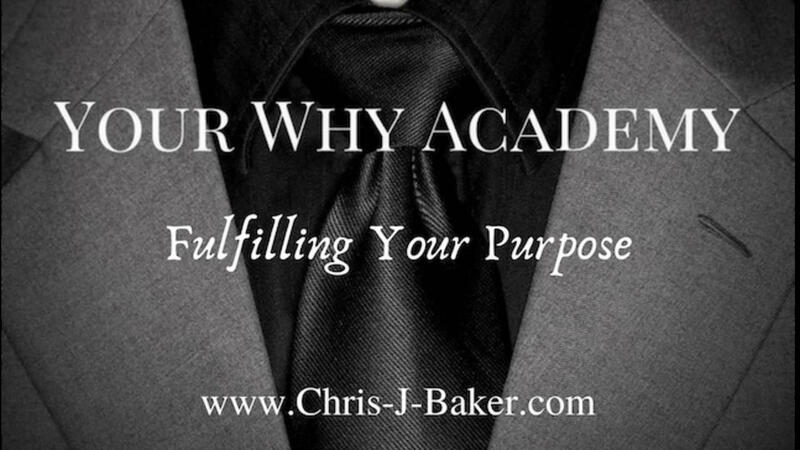 I created Your Why Academy so that I can share this new found awareness with other people and help them to live a life of freedom and happiness. The initial program is divided into 5 online modules with one live teaching call per week for 5-weeks to review the modules and answer questions. 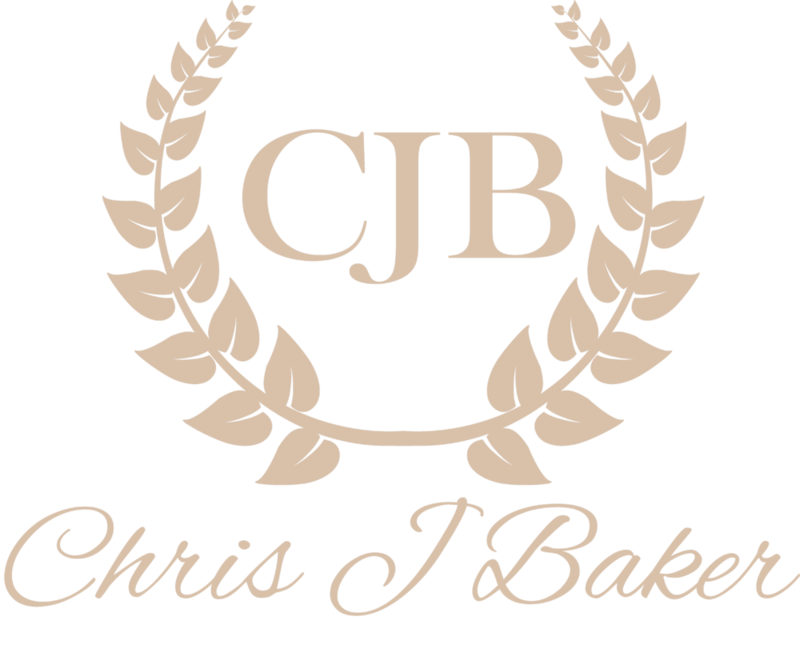 Finding your why and using that to create the life you deserve is a process and I am delighted that now it is possible to do so with the help and support of a community. VIP registration for the founder members circle is open now by clicking here. The investment in yourself will bring you priceless rewards and start you on a journey to a life you deserve. Join me so I can help you to define your Purpose, create your Vision, and design a Strategy that will lead you to a life of freedom and happiness where you can do more of what you want, when you want, with who you want, and how you want to do it every day.